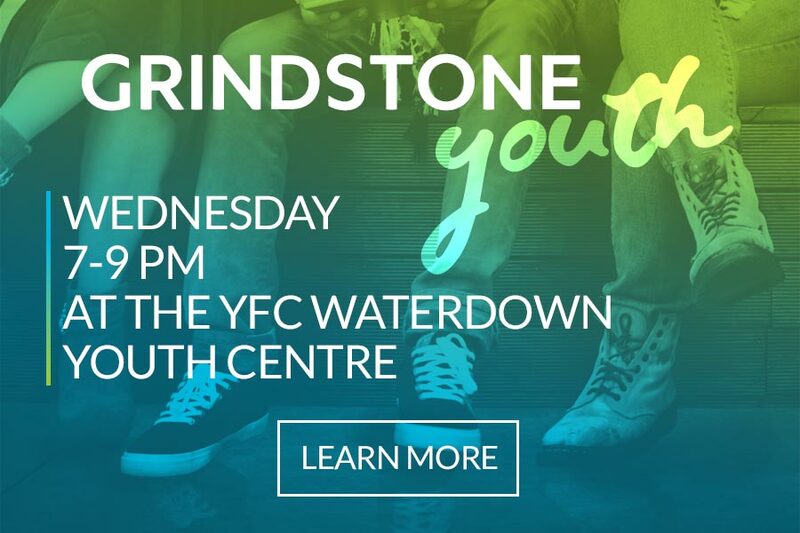 Grindstone is a church in Waterdown, Ontario for people interested in exploring the life and message of Jesus, and figuring out how the gospel can shape their lives in healthy, hope-filled ways. Yes, I would like to sign up for your weekly Reconnect email. 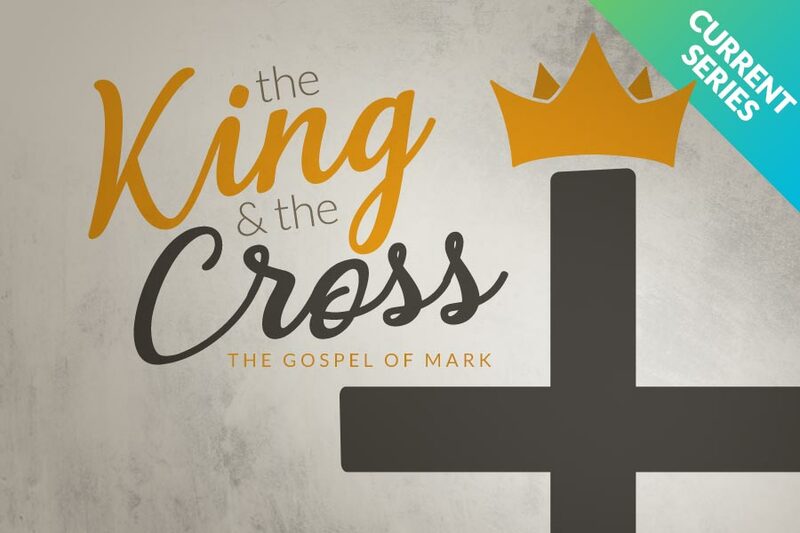 We would love to see you out on a Sunday morning. 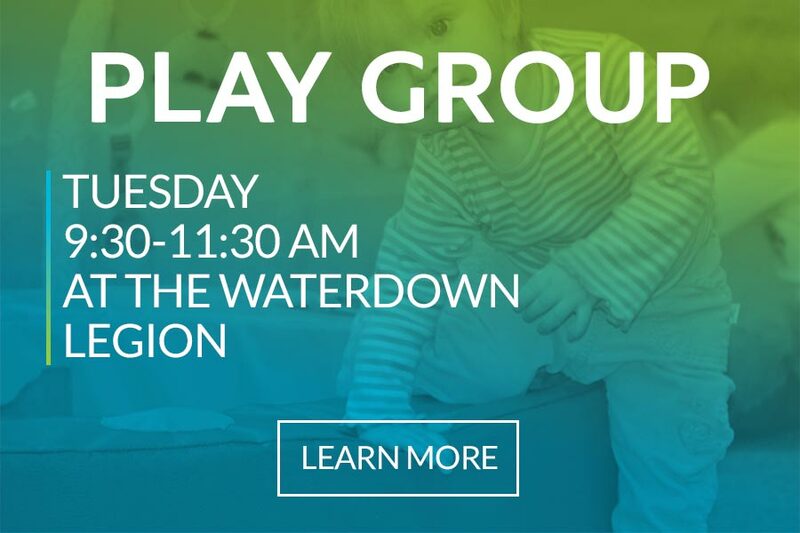 We meet at the Waterdown Legion, 79 Hamilton Street North at 10 am. For directions see the map below.